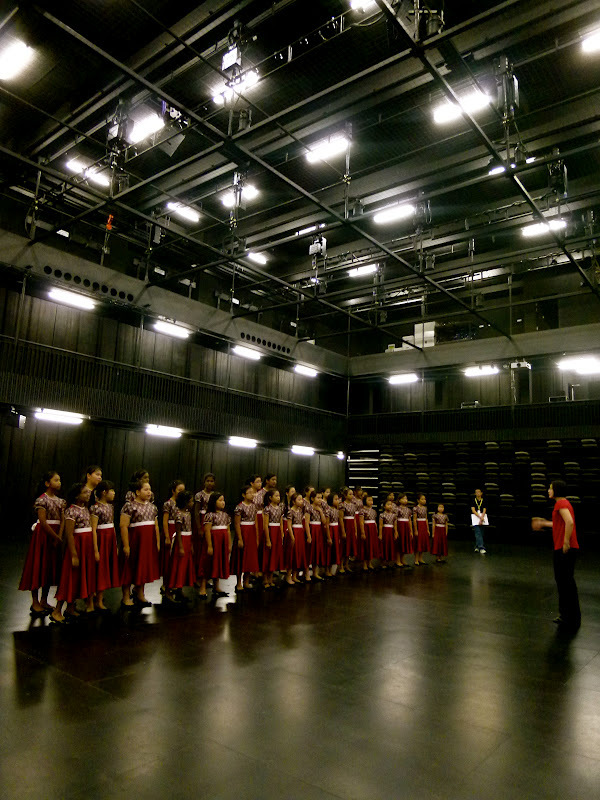 The “new” Victorial Hall for SYF competitions. Being backstage allows one to take a peek behind the curtains. It’s a fascinating sight behind those curtains. The higher the ceiling, the greater and richer the resonance. Bright maroon gowns with polished black shoes. It’s 12 April 2012. I can’t wait for the next month to come.